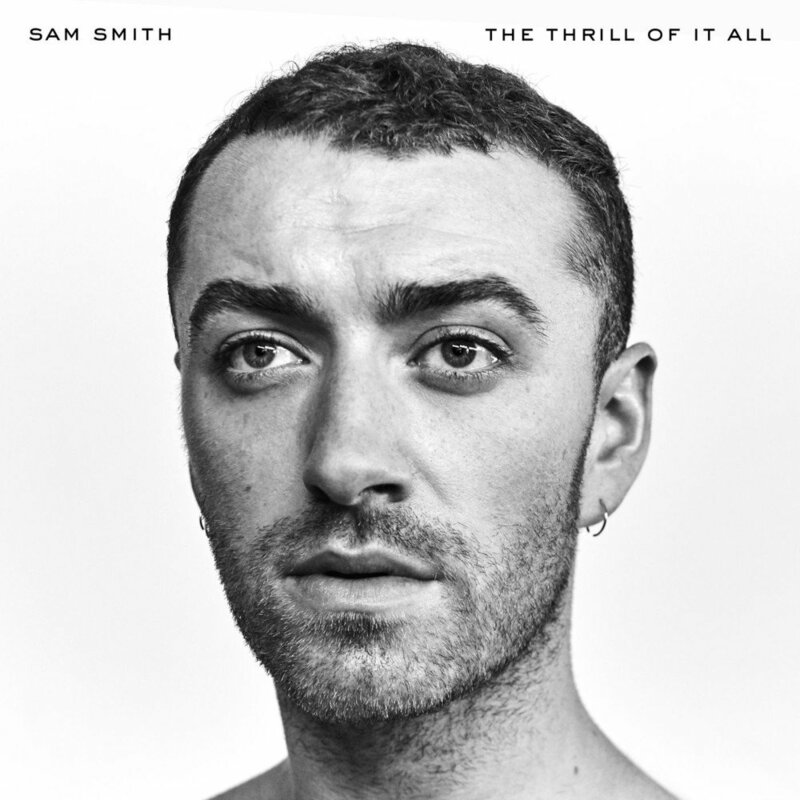 Three years after his debut album ’In The Lonely Hour’, Sam Smith has not failed his masses of fans with his latest 14-track, special edition of ‘The Thrill Of It All’. With lyrics of desperation, reminiscence, passion, regret, loneliness and desire, it is difficult not to issue these personal exclamations as classic Smith break-up melodies. Exuding soulful vulnerability has allowed Smith to connect with his audience once again, purging his heart-broken intensities for our own musical pleasures. Moving away from a mainstream pop sound, Smith has complemented his remarkable vocals with a combination of ballad-like instrumentals, as well as more modern, digitalised audios. Some tracks appear to radiate 1960’s swing and jazz, pushing vintage cores to the forefront of modern-day music. In addition to his sincere candidness about his romantic relationships, Smith taps into other major life components within tracks ‘HIM’ and ‘Scars’. The former denotes a call to God for faith and appreciation of the love Smith holds for a significant other. However as the song unfolds, we begin to see more of a plead from Smith, as he asks for the understanding of others who cannot register and accept his homosexuality. “I feel you staring when he is with me, how can I make you understand?” explores the artist’s frustrations of the prejudice and discrimination he encounters as a gay man. In this way, Smith uses his platform to raise awareness to the remaining lack of progression individuals face who are part of the LGBTQ+ community, gaining the judgment of others based off of pure ignorance or outdated traditions. Nevertheless, the song also exhibits the stance such individuals have the right to hold in loving whoever they choose; a fundamental tone of hopefulness and acceptance for those who encounter similar, condemnatory affairs. The latter, ‘Scars’, also establishes topical relevance. With the gorgeous echoes of an acoustic guitar, and some ethereal backing resonance, Smith composes a real tear-jerker for any son or daughter. The lyrics read the narrative of a divorced parental situation, having not had success in making one another happy, yet being strong enough to uphold family relations. It is easy to forget sometimes, as a child, the hardships your parents still face in terms of their own relationships, and this moving specimen brings light to the pride and value we should account our parents for after having put us first despite the pressures of life they may be facing privately. A real change of course in terms of contextual inspiration for Smith, but an empowering successful one at that. With must-have listens like ‘One Last Song’, ‘Midnight Train’ and ‘Nothing Left For You’, Smith certainly obtains his beloved poignancy in vocal talent, yet keeps his sound fresh with the introduction of less traditional instrumental practices. If you were hoping for an album overflowing with sentiment, rawness and excellent musicality, this is definitely one for you. ‘The Thrill Of It All’ is out now!